I have always loved cinematic music, and I was looking for some existing music I could add a flute line over the top which did not get me in trouble in regards to music licensing. I found this piece by Caleb Etheridge on Artist. I did some improvisation to it and then wrote out what I improvised. You can find the flute sheet music here. I hope you enjoy and feel free to comment below and tell me whether you think this improvisation works! 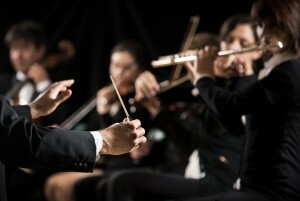 Some of the really big repertoire for the flute is in the context of a symphony orchestra. 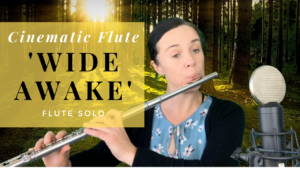 Here are some flute solos that are shining moments for this silvery and sometimes golden instrument. 1. Appalachian Spring A Ballet, written by American Aaron Copeland – A heart swelling, melting moment for the flute. 2. 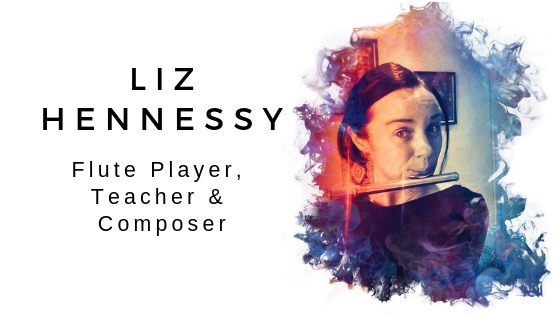 Beethoven 5th Piano Concerto – After hearing an epic first movement and majority of the second movement of this Beethoven piano concerto, the flute gets a spotlight with a simple but breathtaking solo. Beethoven at his best. 3. Daphnis and Chloe Daphnis and Chloe, written by Maurice Ravel – A ballet inspired by the Greek writer Longus. It is based on a love story. The flute solo symbolizes where Daphnis and Chloe dance together for the first time. Ravel’s exquisite use of the flutes tonal qualities is unrivalled in any other orchestral flute solos.